Back in the days where the term SEO was just circumventing the web, the tools weren’t a necessity at all. However, as the search engines got more sophisticated the need for SEO tools grew predominantly. It’s a fact that a batman is only as strong as its fancy armour. These tools are what makes an SEO powerful. Now the tools can’t and will never replace the analytical and decision making brain of a human. But it does make the work easier and time effective. So here, we go through 10 best tools that every SEO and online marketer must use today and in the future as well. The parent product of Google or the food earner you can say – Google Adwords is a tool that every beginner to advanced SEOs should use. Now, we can’t drop into the data analysis of its interface as Google does its best to hide its data from the free user. You see it’s a tool made for users who invest in Adwords. So, get out free users. However, this tool has been used for a decade now, and still one of the go-to tools for keyword research. Just type a phrase that you think your customers will type in the search box to find your business. Then this tool will take off the average search volume along with the relevant keywords that you can use. 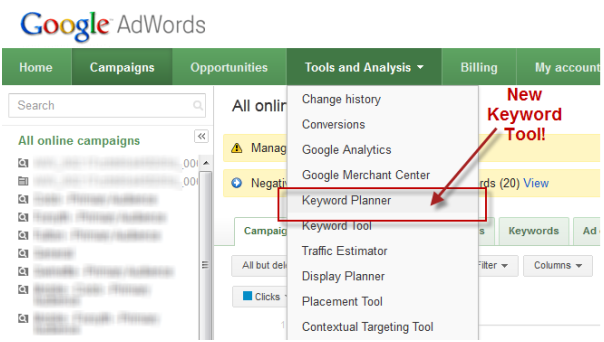 Pro Tip: You can use column of the landing page in GKP to abduct your competitor’s keywords. Just paste your competitors URL and it will show the keywords that your competitors are ranking. It’s not too exact but neither is any other tool, right? SEO is a continuous process. Well, I guess you might have heard this phrase over and over again. But it’s absolutely true. Whether it’s about building links or analysing your website for improvements, it’s a never ending process. And Screaming Frog is a tool that helps you immensely in this process. It’s a tool that crawls through your website and finds the technical issues on your website. Is your website missing ALT tags? Does your website pass 404 errors? All of these can be rectified with Screaming Frog. If someone ever asks me what’s the tool you can’t live without. My answer will always be Ahrefs. It’s that great, plain simple. As an SEO, inbound links are everything. You can’t rank without them. And what better place to hook up links than the competitor’s site themselves. It has one of the best link database ways better than Moz and packs a punch with its advanced features. It offers a lot rather than just hacking backlink profile. Just like Ahrefs, this is another reverse engineering tool that shoots competitors keywords. If you feel exhausted on the targeted keywords, jump to SEMrush for answers. Just use your competitors URL and let it find the keywords that your competitor is ranking for. This tool helps a PPC user to analyse the competitor’s ads more systematically by using PPC data in visualization form. Pro Tip: If you are an SEO, you can shoot for low hanging fruit by attacking the keywords that forums are ranking on. Just use it on SEMrush and start ranking. Keyword Revealer is the secondary tool I use after Google Keyword Planner. This awesome tool is also referred as an alternative to Long Tail Pro for the keyword research. If you are into niche building or even finding untapped keywords, Keyword Revealer is the tool you must have in your arsenal. It has 3 sections that include Keyword Research, Brainstorming, and Rank Checking. The first one is what caught my eye. This will caters the user to find the low competitive keywords that could be impossible with GKP. Website speed is one of the most dominant reasons why your users don’t convert like they should. Let’s take a practical example: would you like to wait to buy a product that is available at the same rate in a different store? It’s an obvious no. So you should always have an optimum site speed. Although many prefer Google page speed insights, I stand by GTMetrix for my website speed solutions. The data overview of improvements and recommendations make it ever so great tool. It offers detailed information on how to understand a tough technical word. 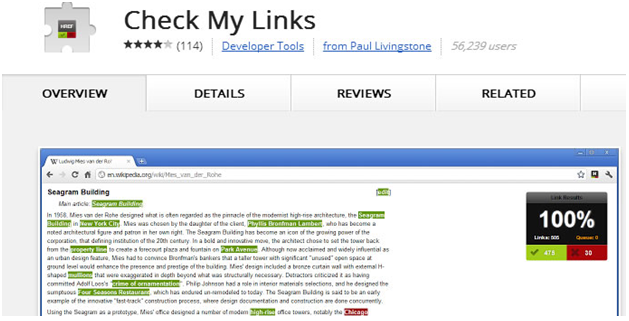 This is a complete time saver and a brilliant tool for developers as well as SEOs. A successful business lies with a foundation of analysing thousands of the potential key metrics. You can’t run a business on a sheer basis of luck. You need to have the ability to make analysis and take decisions when necessary. This is where Google’s own baby – Google Analytics comes into play. It’s a free tool that gives proper data of your audience group, landing pages as well as conversions that will help you decide the focus point. Have you ever heard about broken link building method? This tool was made popular by content marketers that strived toward building links via this methodology. With this tool, you can scan through a web page and find dead pages. Roll think chrome extension in a resource page and see how it works. 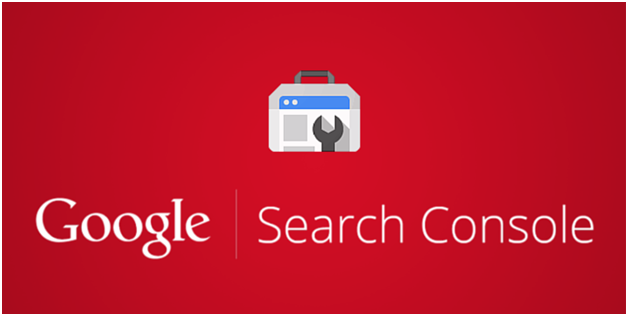 Google Search Console (previously known as Webmaster tools) is the bridge that connects webmaster with Google itself. 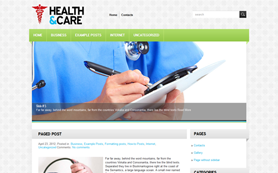 The console itself is divided into 6 sections and offers in-depth details of your website. Simply take – the information here is what Google sees and takes from your site. Issues related to Crawlability, Indexibility and Security can be easily sorted with this tool at your disposal. I guess everyone won’t admit this but people love black hat stuff. The concept of using PBN is still relevant in 2017. Many underground SEOs continuously use this beast to rank their site. Till 2016, building PBN was a breeze. But now Google has an announced-any site build on expired domain should have the same content that it had before. 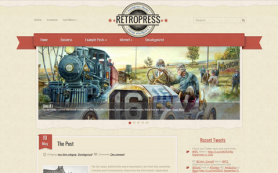 Well, if you didn’t have Wayback machine, your task would have been impossible. 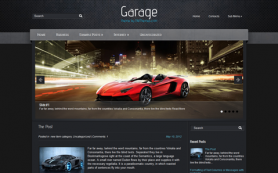 But with this tool, you can easily tell and implement the old content of any site. Doesn’t it make your life a little too easy? Here is the deal: Tools should never be the first option. You should invest more of your analytical power to harness your SEO projects. But the tools do help bring additional value to the table. 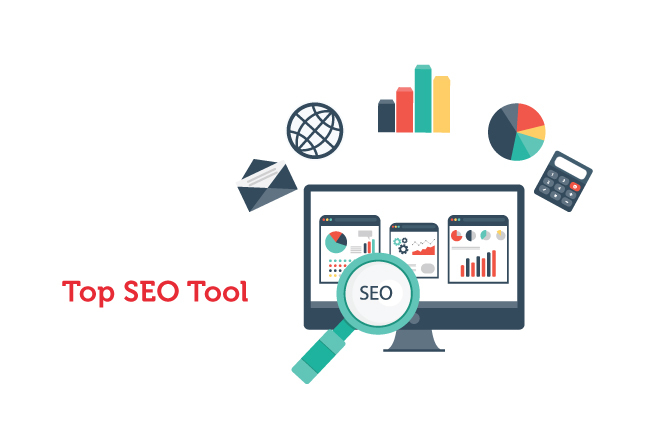 The above 10 tools are the best of the lot and should help you achieve the best SEO results. 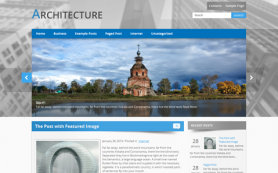 Author Bio: Amin Ghale is Sydney WordPress Developer and business consultant for Small Biz Web Design. He believes in the notion that a successful business is created from the bricks of hits and trials. He loves to write on topics related to Entrepreneurship, Web Design, and Online Marketing.